I have a date for the ARC’s to be sent out!!! 17th of August! 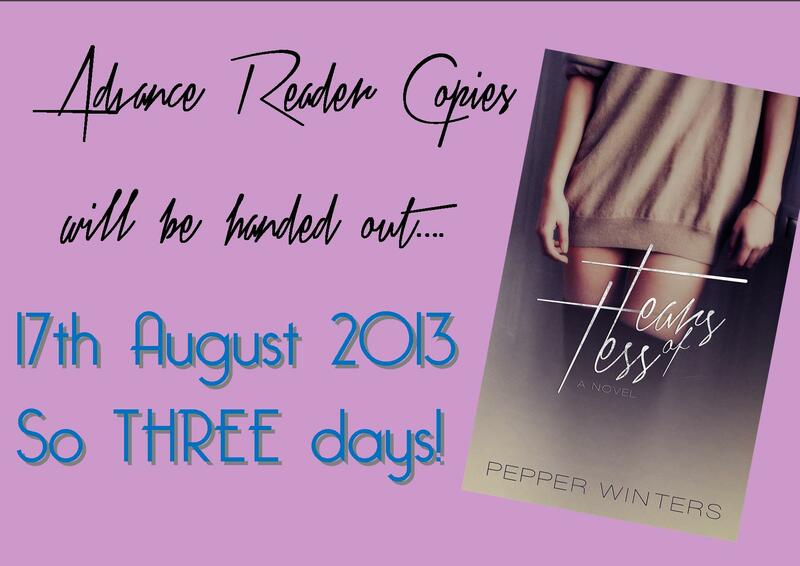 THREE DAYS! OMG 3 more days?! I am sooooo excited! !